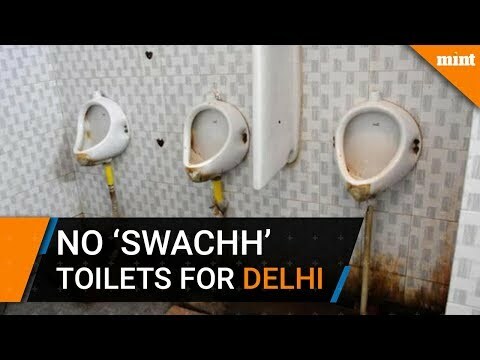 Since the launch of Swachh Bharat Mission in 2014,... moreSince the launch of Swachh Bharat Mission in 2014, there is Rs40.31 crore with the Delhi government that has been lying idle as not one toilet has been constructed in the city. A report by he Comptroller and Auditor general (CAG) found that municipal corporations in the national capital constructed some toilets, from their own funds, under their own schemes and were willing to adjust under the Swachh Bharat scheme. The report also stated that the Aam Aadmi Party government didn't allocate the centre and state funds to the agencies that would oversee the toilet construction.